Mignonette is a French type strawberry that has smaller berries and a distinct flavor and aroma. Excellent edging, border or container variety. Grow as an annual or perennial. 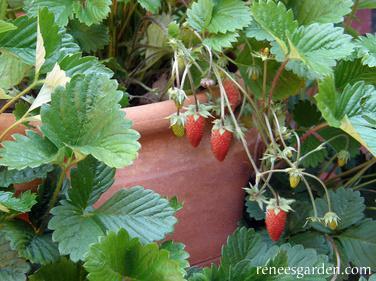 GARDEN HINTS: Strawberries grow best in a sunny area with rich, moist, well-drained soil containing plenty of organic matter. They also do well in a greenhouse during winter.